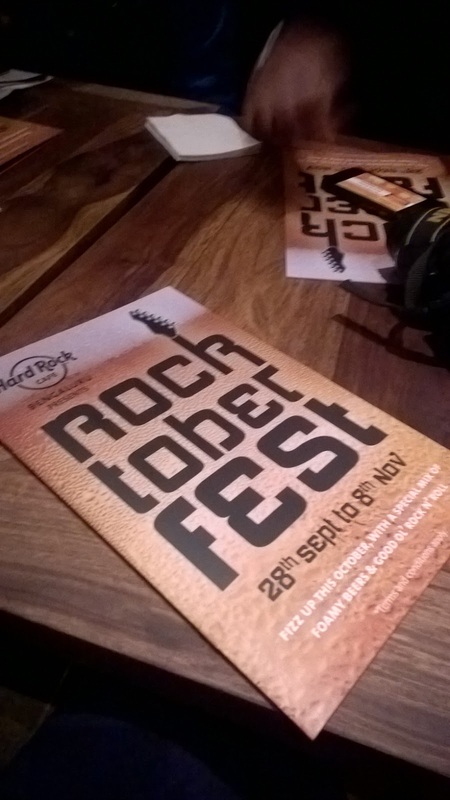 With Oktoberfest season going on, it isn't a surprise when Hard Rock Cafe has a festival around the same line. But you would in for a surprise that Hard Rock Cafe has a different take on this largest festival. 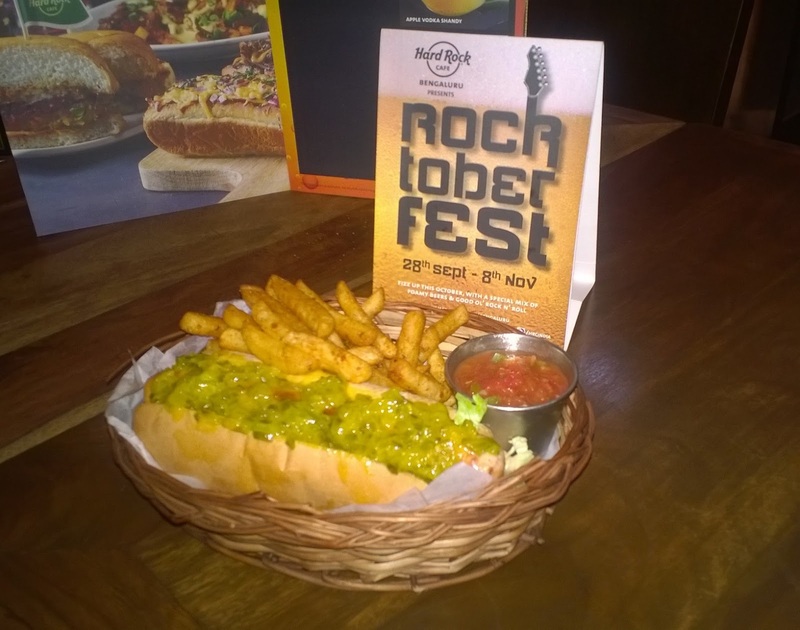 Hard Rock Cafe has brought Rock 'n' Roll during Oktoberfest season, making a fun Rocktober fest for everyone. 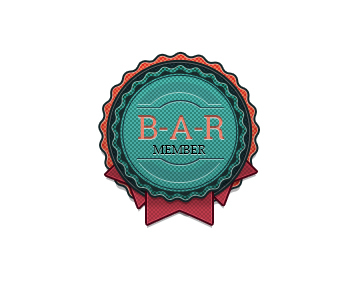 They have a lot of entertainment coupled with international beers, beer cocktail along with a menu which a rock star would love. The music at HRC just cannot be matched by anyone else with some amazing foot tapping music all the time. 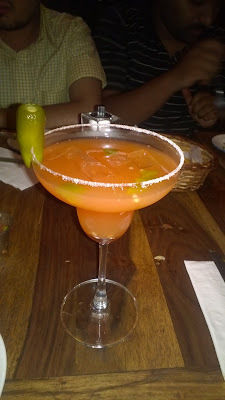 While other sipped on some amazing cocktails, I enjoyed my spicy mocktail while we ate the lip smacking delicacies on offer. Carnival Feista, which had fries along with cajun spice dusted crispy tangy chilli garlic crust fries topped with bbq spice rubbed hand pulled chicken & smoked chicken frank slices, served with tangy salsa & cheddar cheese sauce. The portion is filling so get ready to share this on the table while you sip your drink. 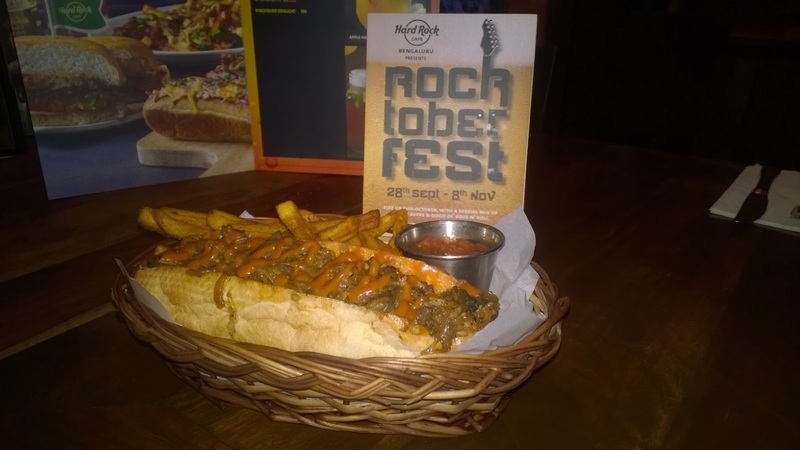 With the kinda food rock stars eat, get ready to taste a variety of subs and sandwiches. 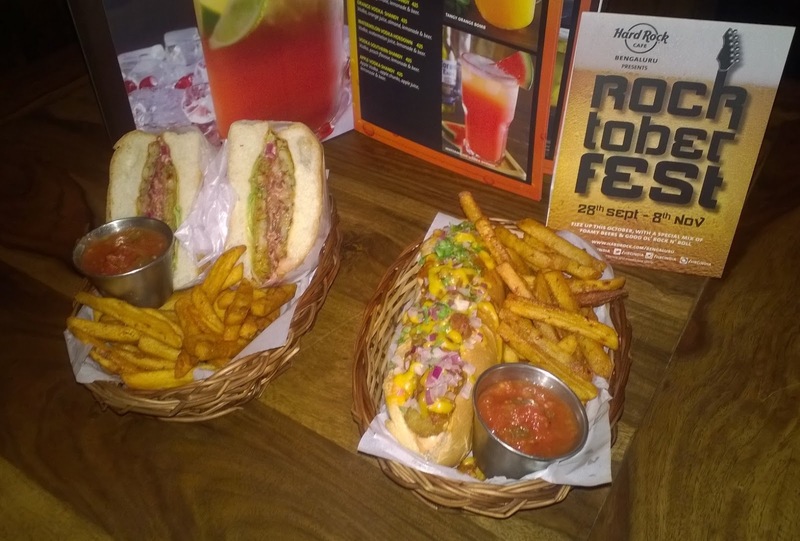 I started with Jamaican Hotty Submarine which had Char grilled smoked chicken frank stuffed subroll, topped jemaican spiced stir fried veg & tangy cajun bbq mayo, served with spicy chilli fries. This was spicy and the first sub was impressive. Italian Submarine was next which had tangy arabiatta mayo stuffed char grilled smoked chicken frank, chimi churi spiced onion peppers & topped with tangy pesto mayo, served with spicy chilli fries. This was more on the creamy side when combined with chilli fried, adds the twist. Windy City Sub Roll was next which had classic american smoked chicken frank, cocktail sauce & tangy mustard relish, served with crisp chilli fries. The mix of cocktail sauce and tangy mustard had a tangy twist. 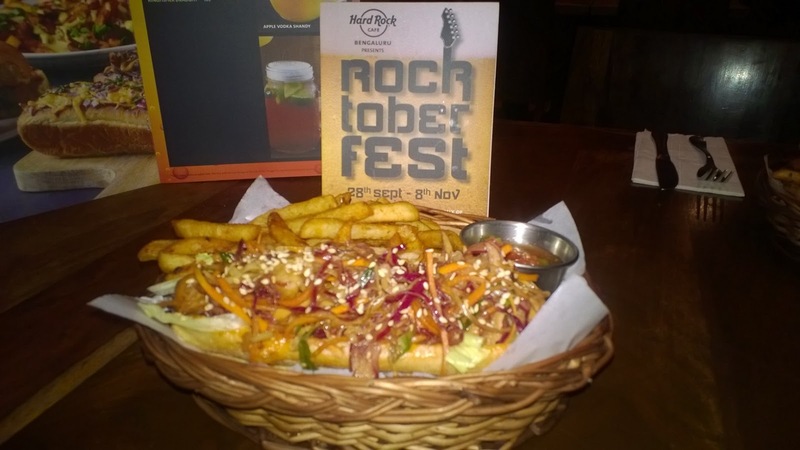 Last was Saigon Fusion Asian Roll which was an Asian bbq sub, flavour packed with grilled smoked chicken frank, crunchy asian bbq slaw, served with crisp chilli fries. This was the best of the night and I was glad I did not skip this. While I enjoyed the non veg sub, Mexi Cali burger (veg), Mexican mafia submarine and L.A.Confidential veg burger was enjoyed by the veggies of the group. Had to end the meal with a yummy dessert. 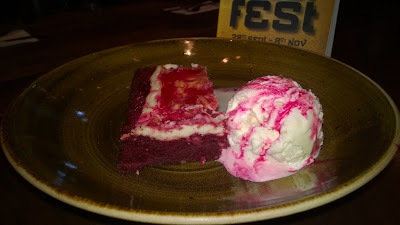 To my surprise there was a new dessert on offer, Red Velvet Brownie Cheesecake served with a scoop of vanilla ice-cream. 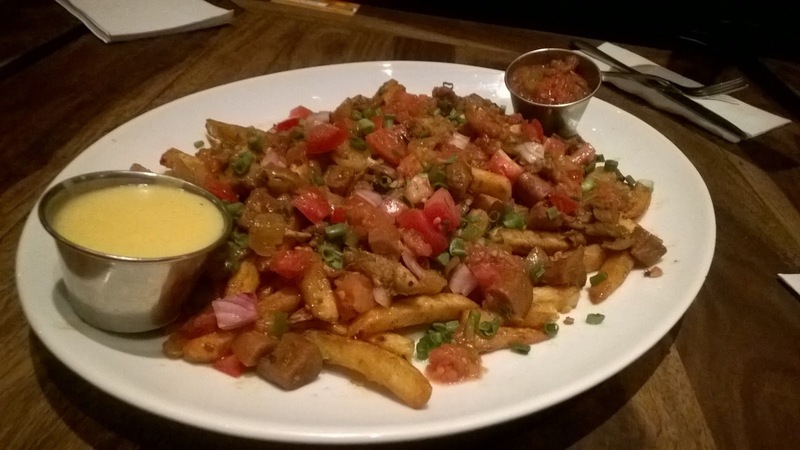 This is a must try at HRC and I really expect them to move this to the main menu. 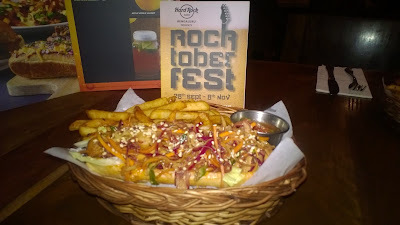 Overall, the Rocktober fest was a surprise change for my palate and a different menu which Hard Rock Cafe has to offer. 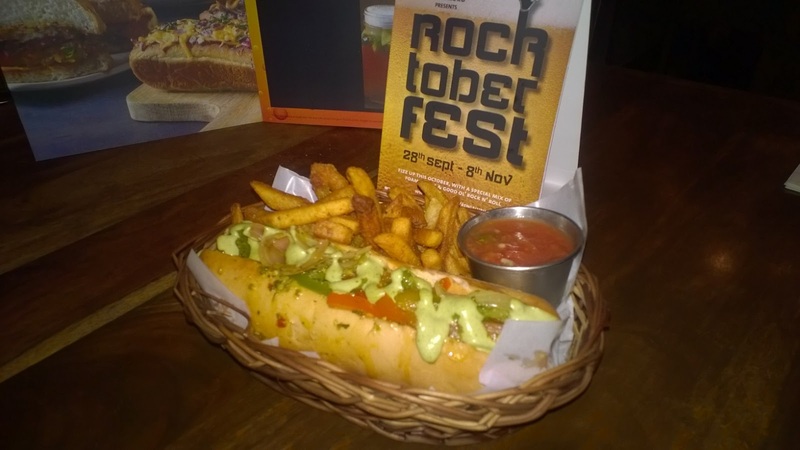 You can rock n roll along with some foamy beer, cocktails and lip-smacking subs from 28th September to 8th November 2015.